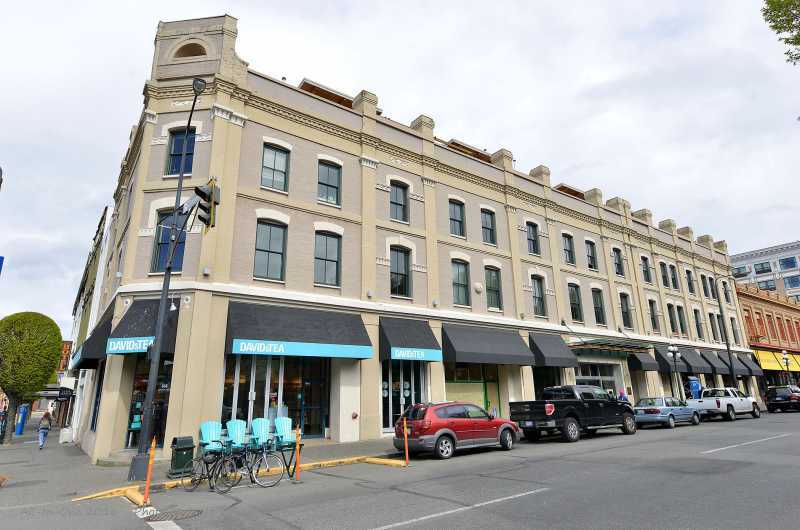 Monaco Living is located right in the heart of downtown Victoria, BC in the Monaco Lofts building. 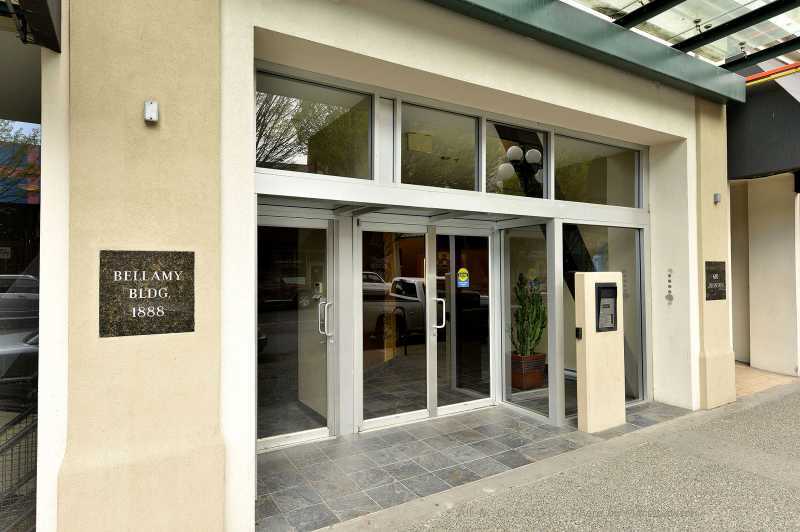 Everything you could imagine right at your doorstep. 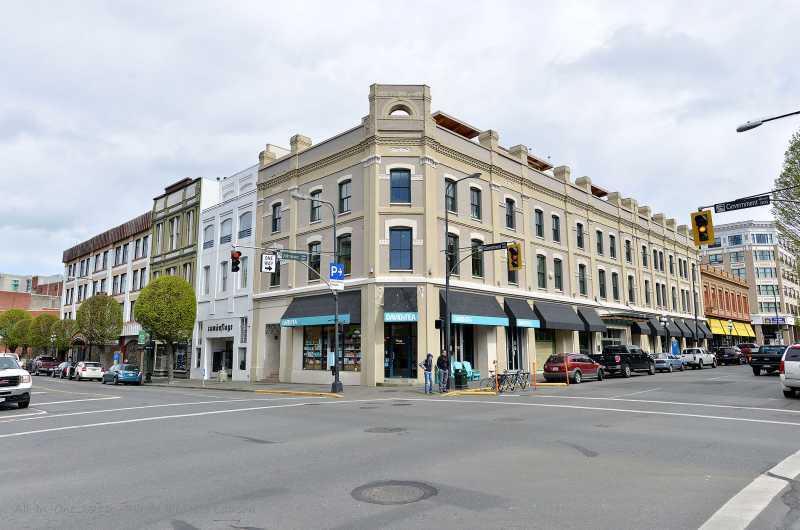 From Chinatown, to the Inner Harbour, Market Square to the Old Town shops on Government and Johnson Streets to the world famous Empress Hotel and Victoria Conference Centre with events happening all year round. 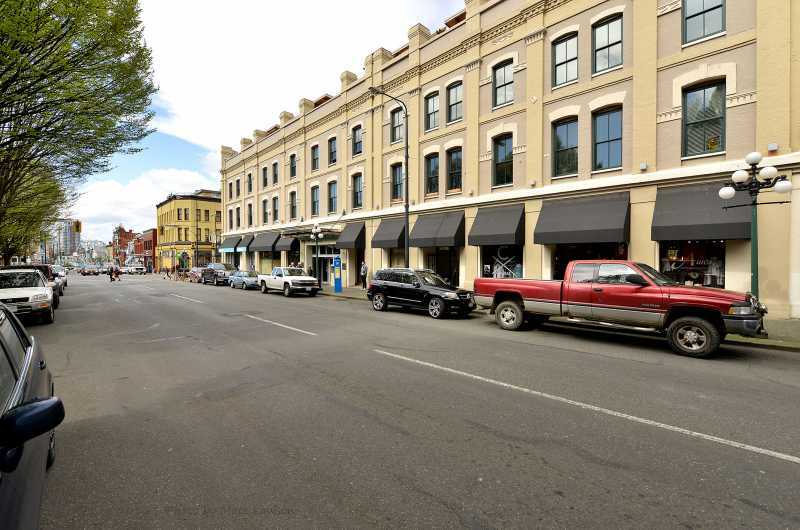 No need for a car here, all the best spots in town are within a five minute walk. 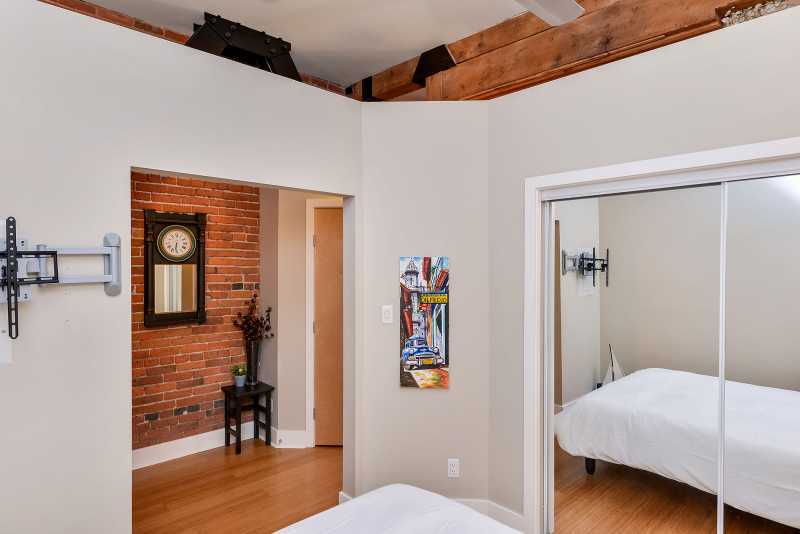 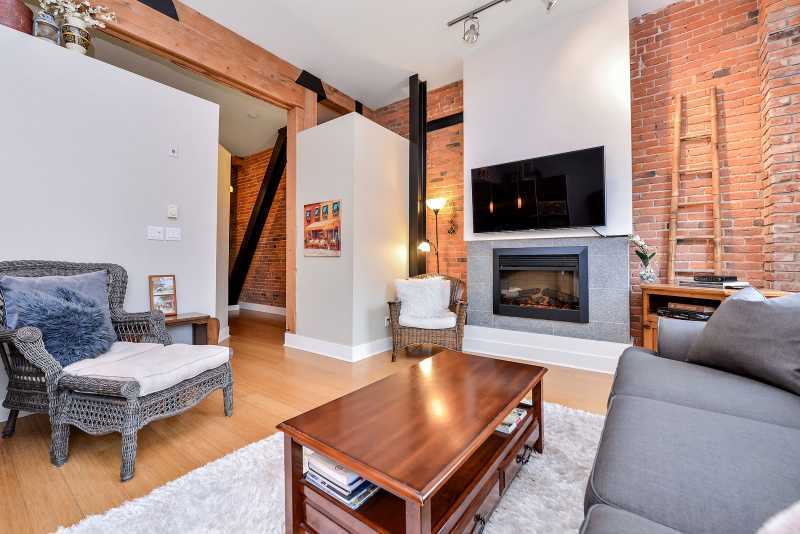 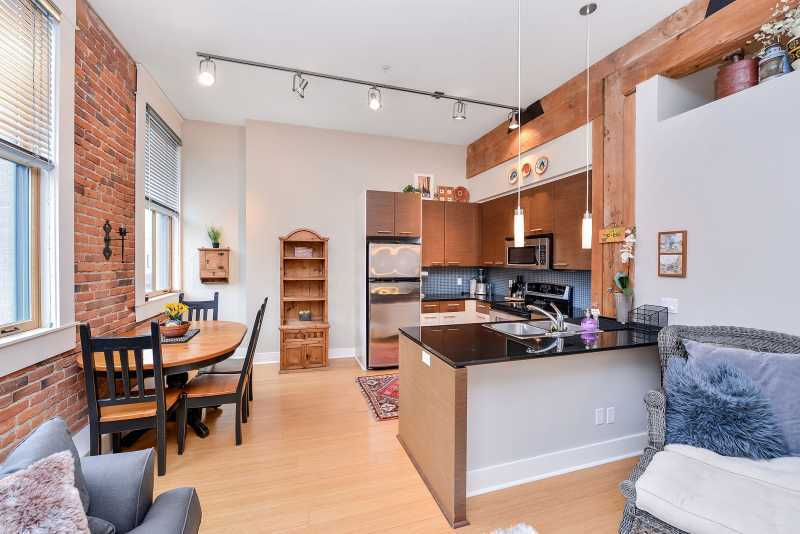 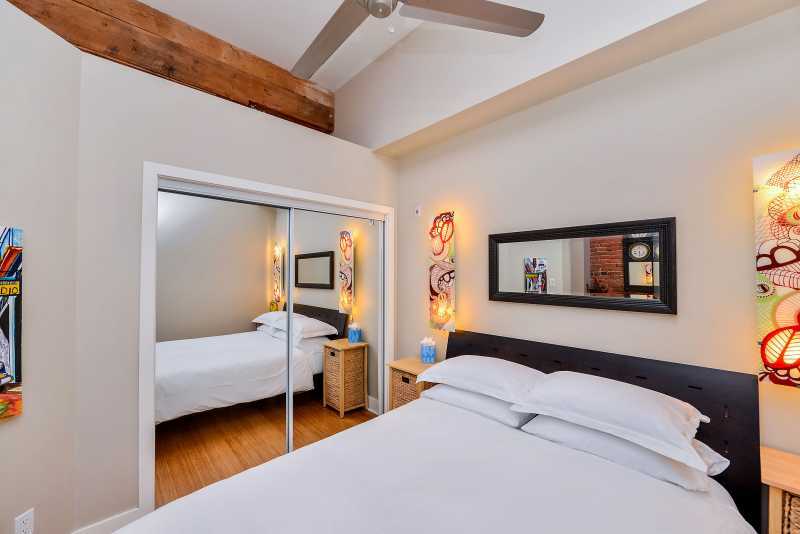 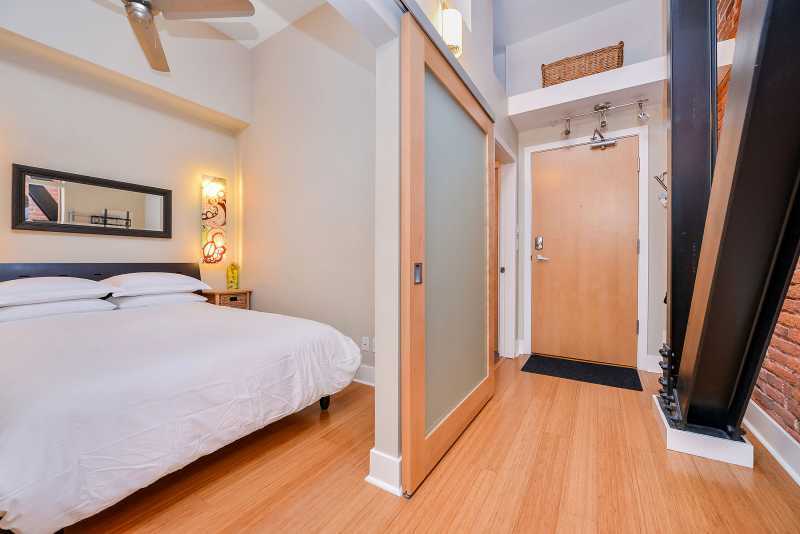 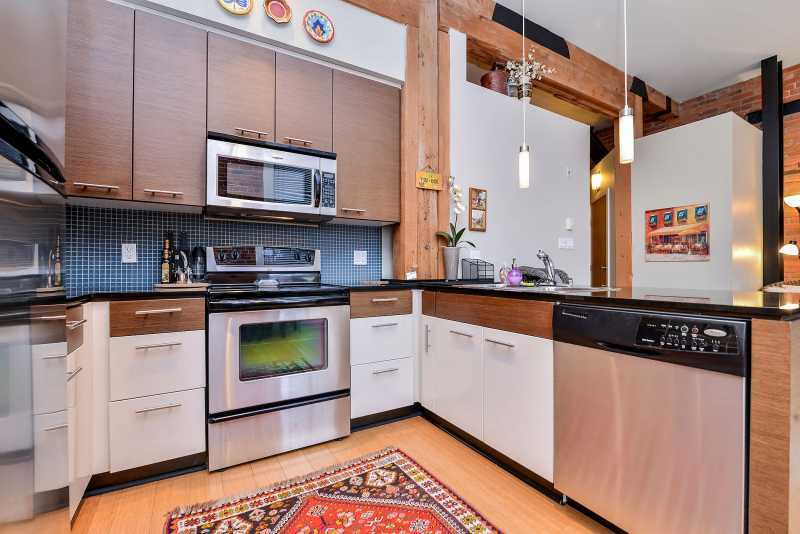 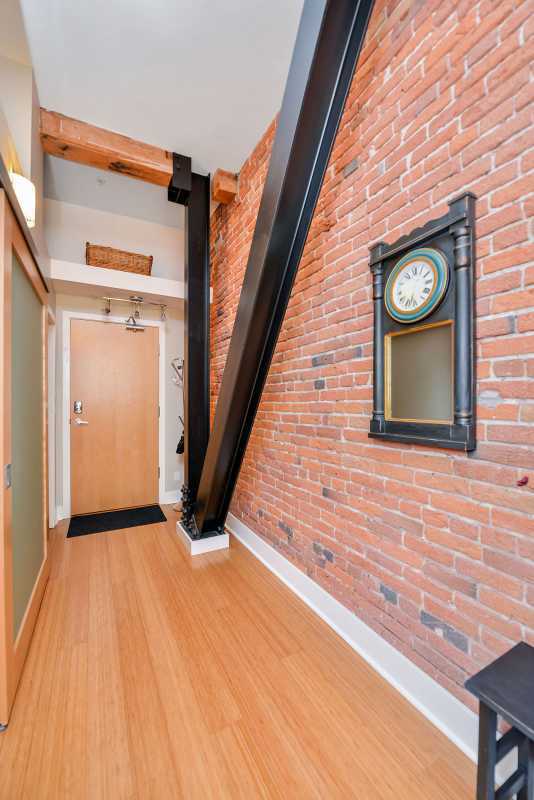 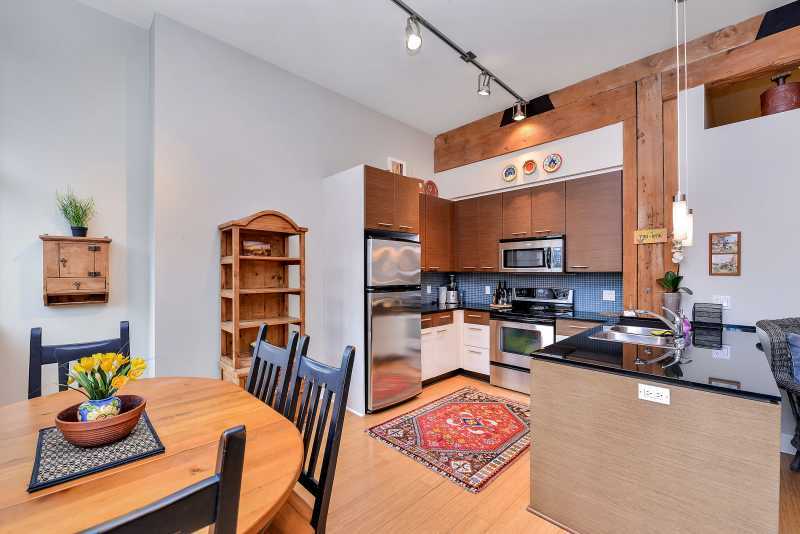 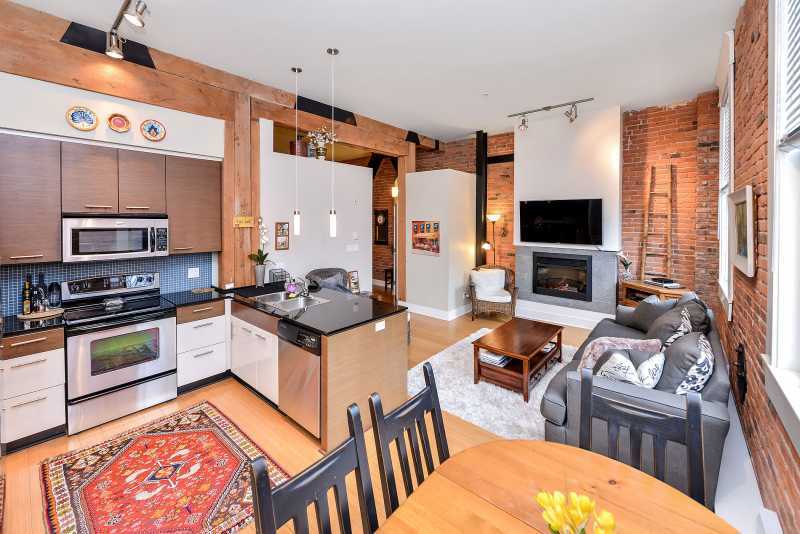 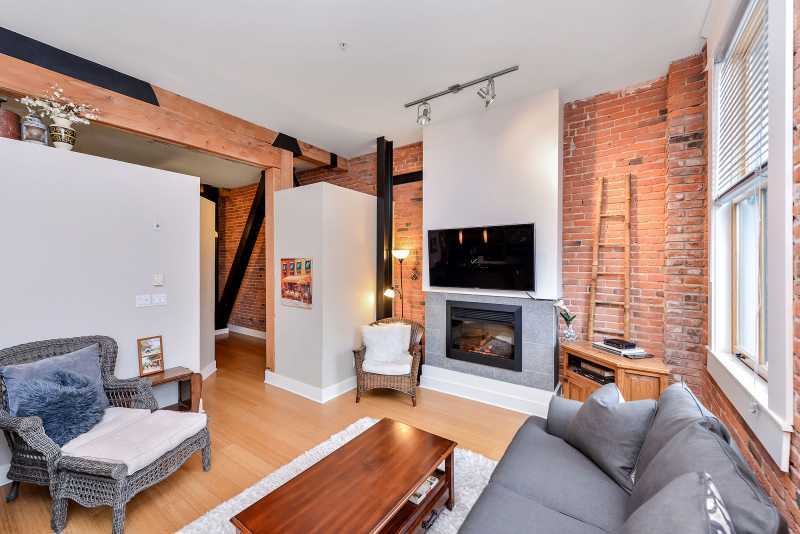 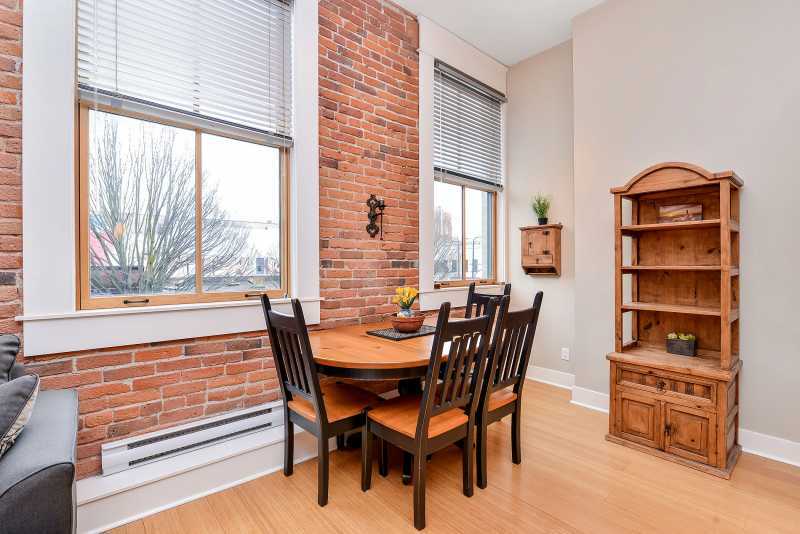 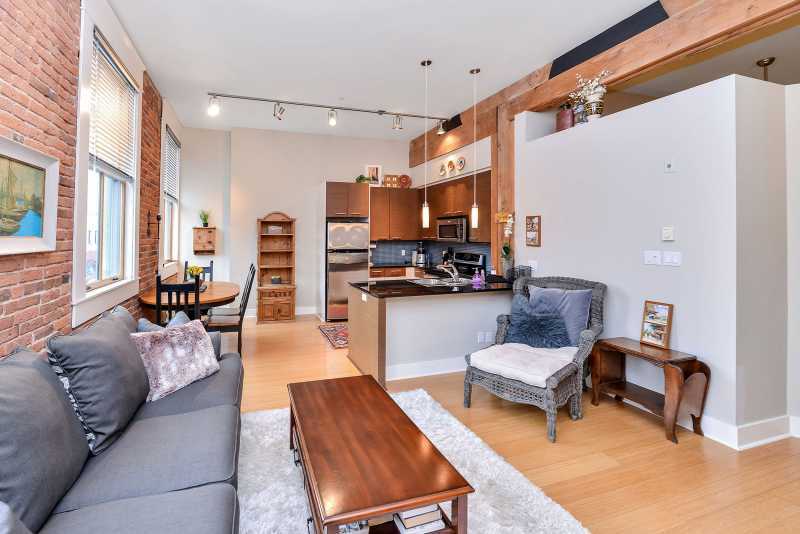 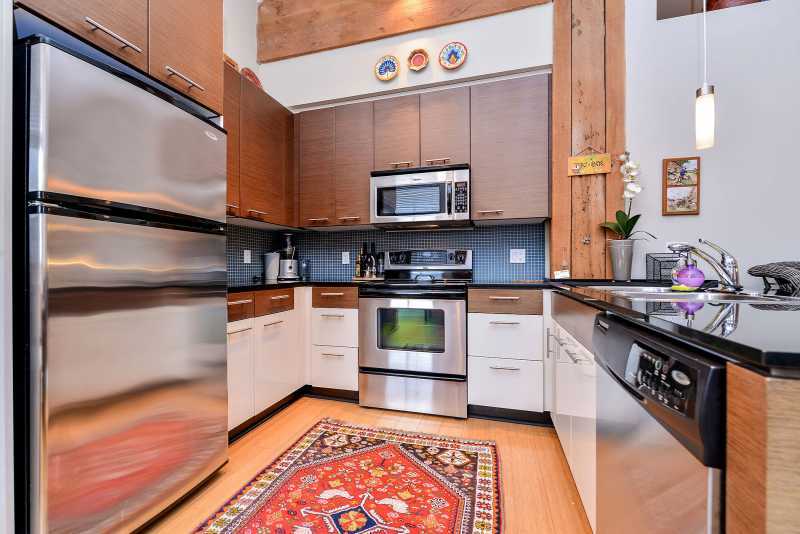 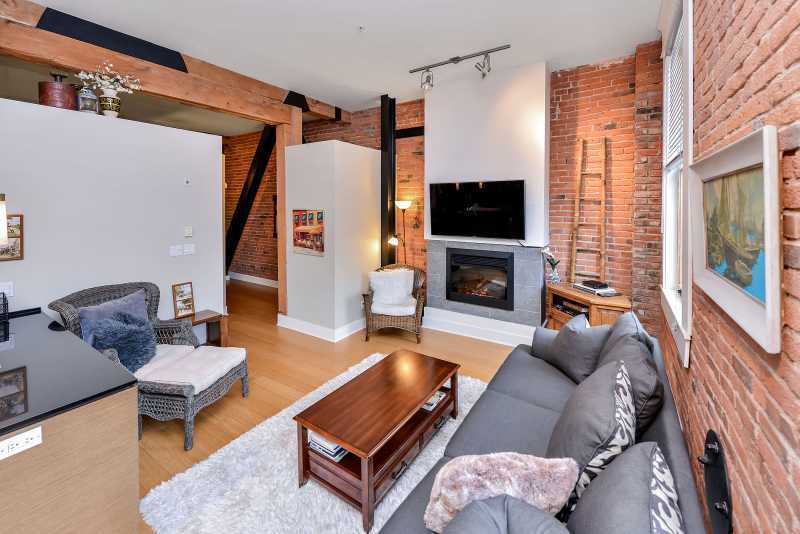 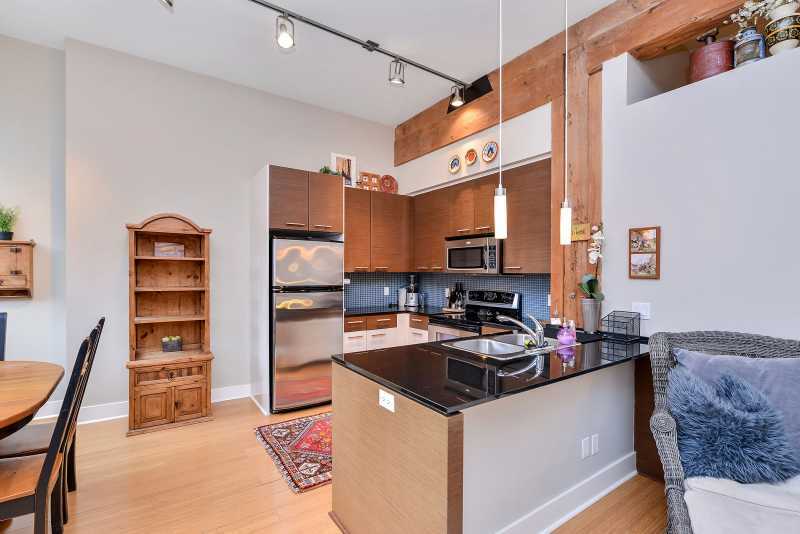 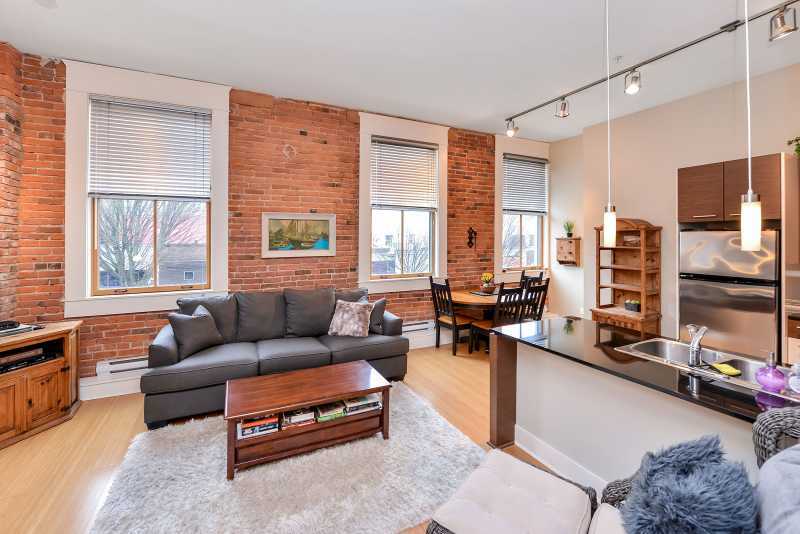 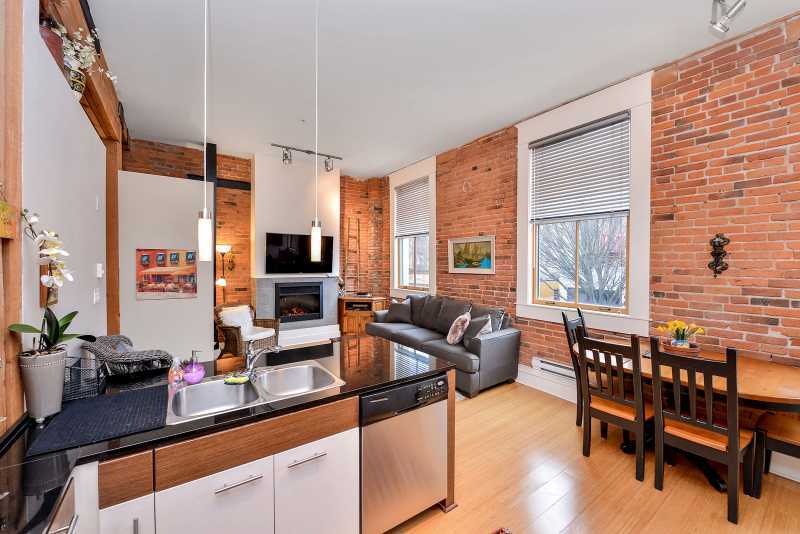 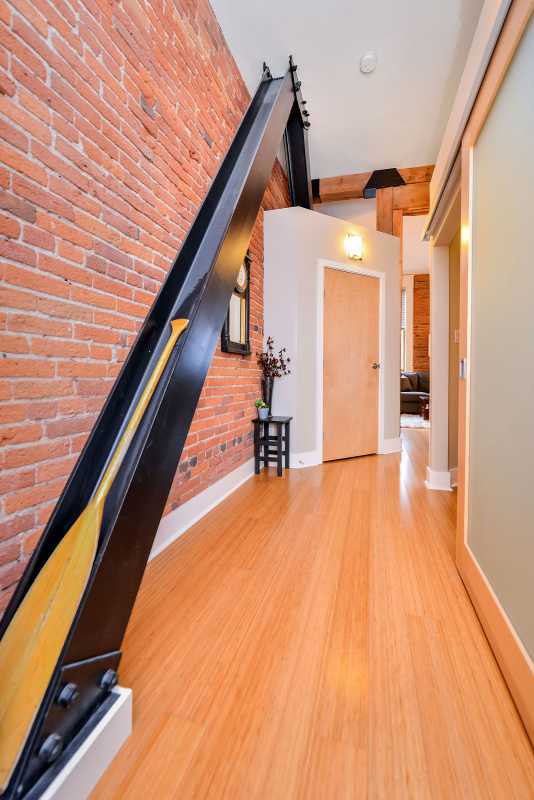 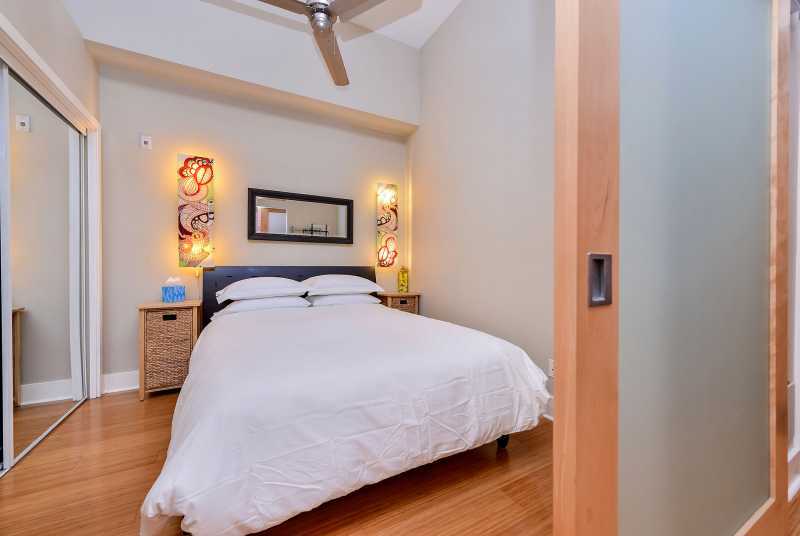 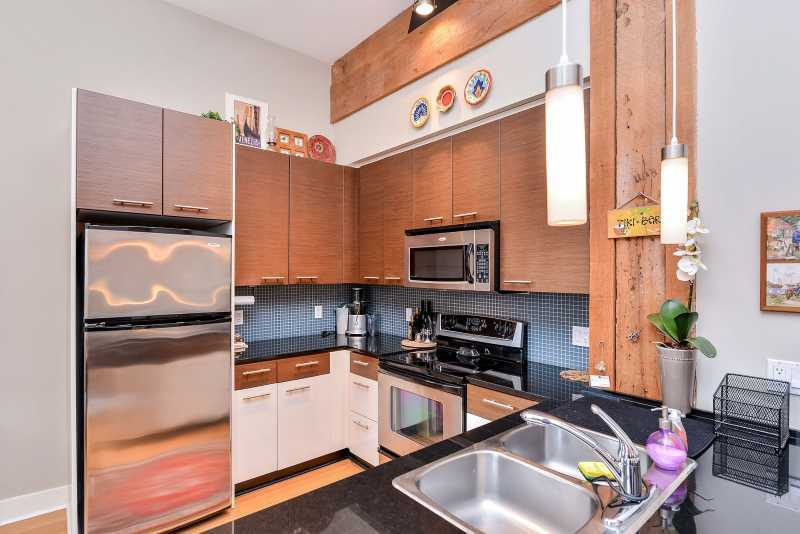 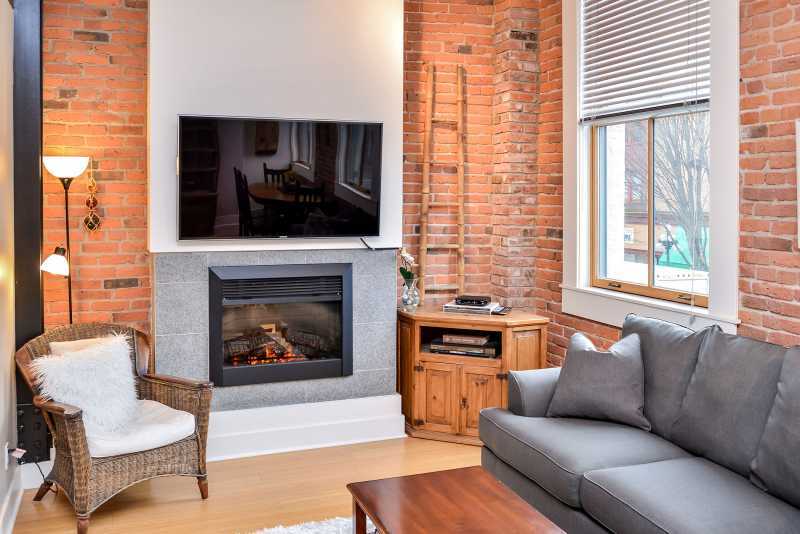 The Monaco Lofts combines the old world charm with the modern style of today. 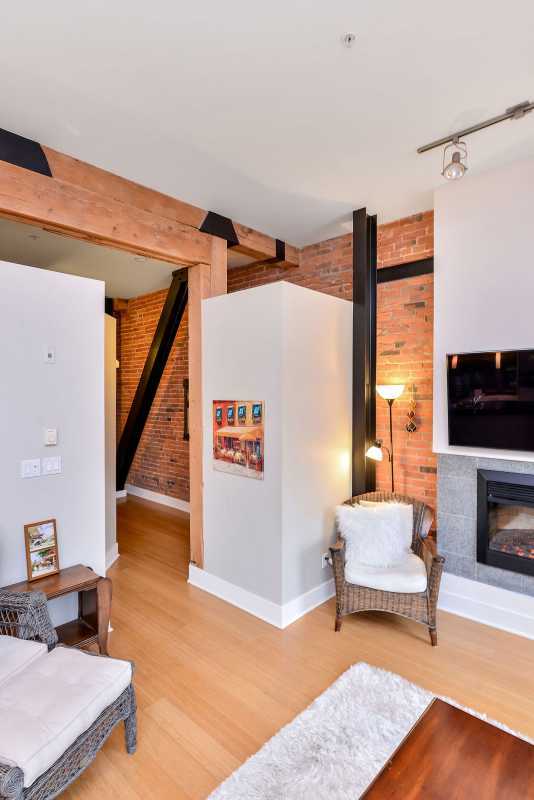 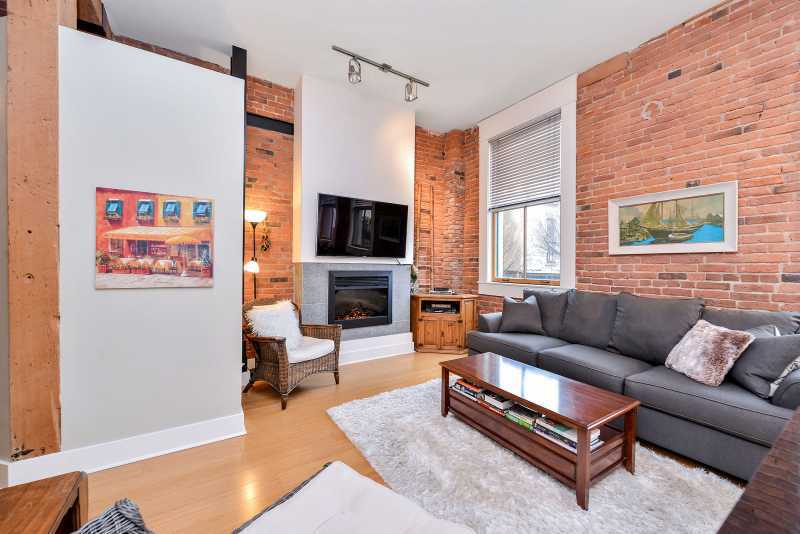 Beautifully constructed with 14 foot ceilings, exposed brick and large timber beams gives you that authentic heritage yet modern feel. 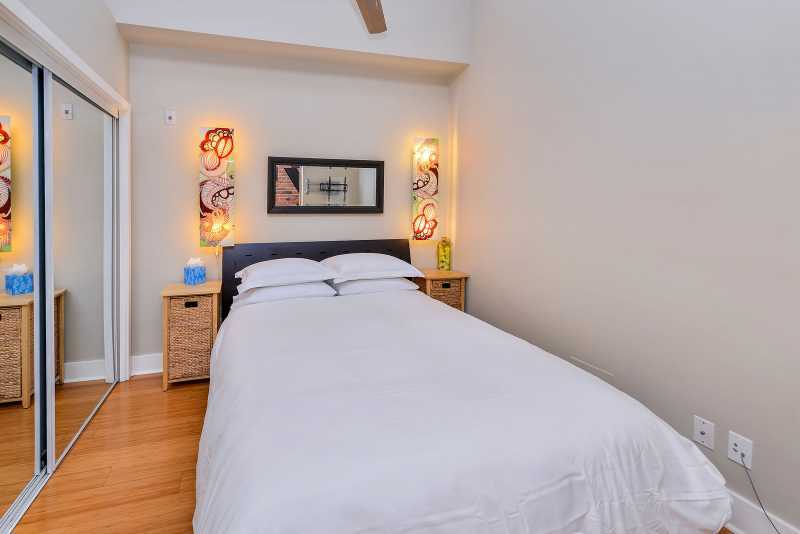 The bedroom is complete with a queen size bed, TV and large closet. 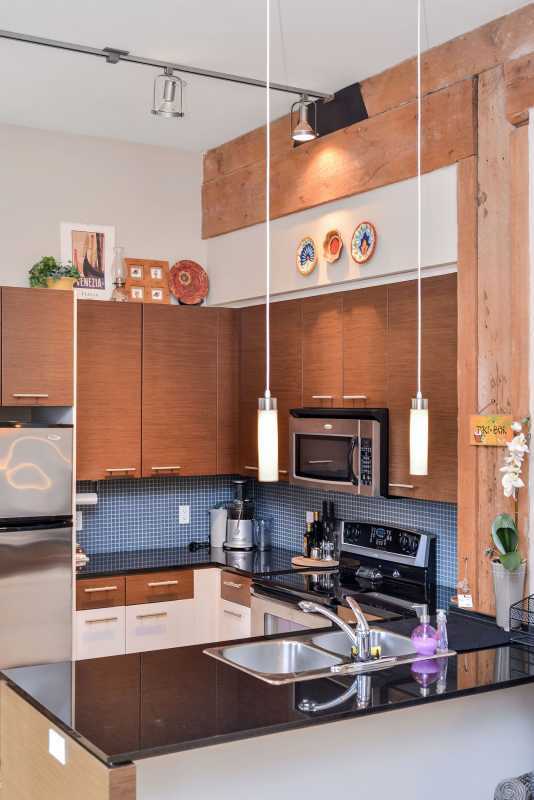 The open kitchen and living room area is bright and spacious with an electric fireplace, bamboo flooring and all the modern stainless steel appliances you need for your day to day living. 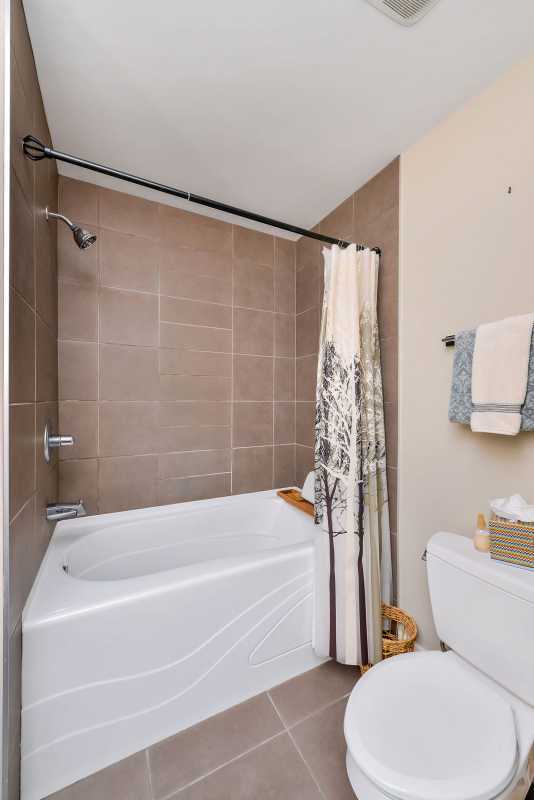 The three piece bathroom room right off the hallway has an in-suite laundry for your convenience as well. 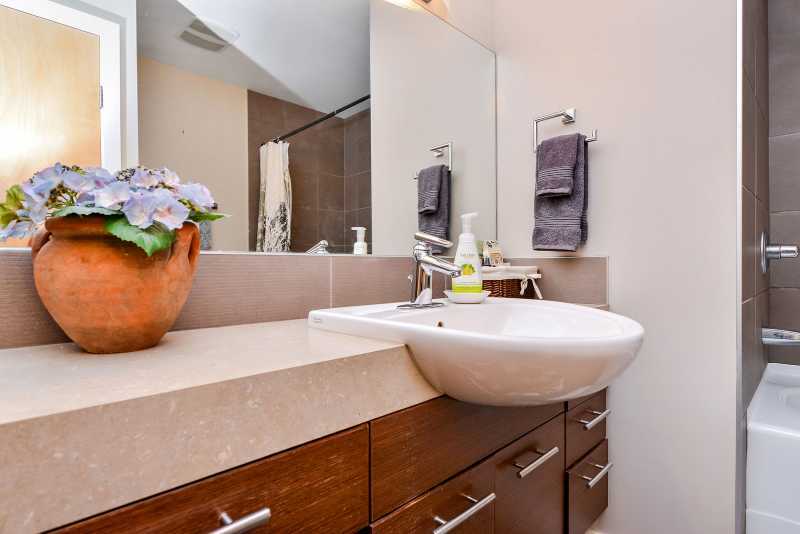 Sit back relax and let Monaco Living be your home away from home. 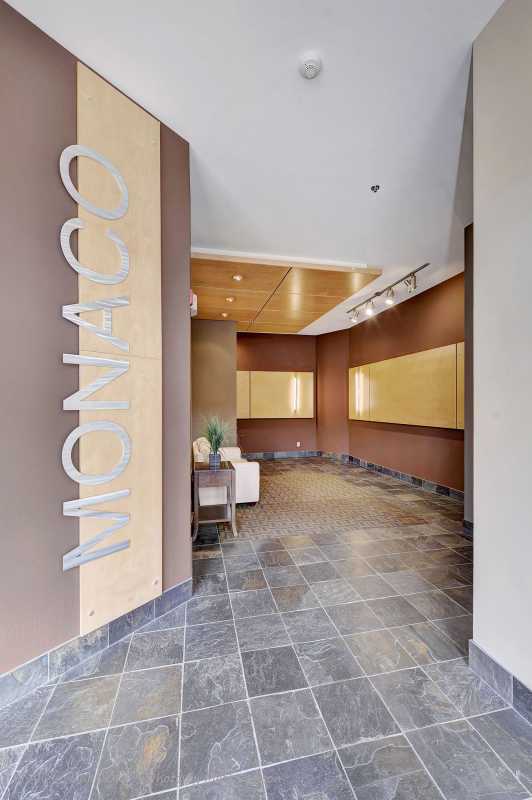 The Monaco is surrounded by some of the finest restaurants, cafes, theatre and galleries. 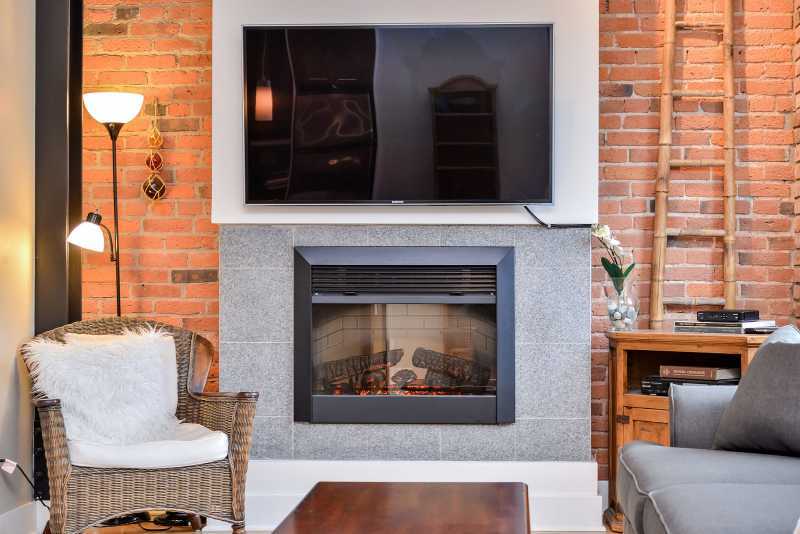 Walk along the seawall to take in Victorias beautiful landscape, then hop on a harbour ferry and ride along to Fishermans wharf or up the gorge waterway. 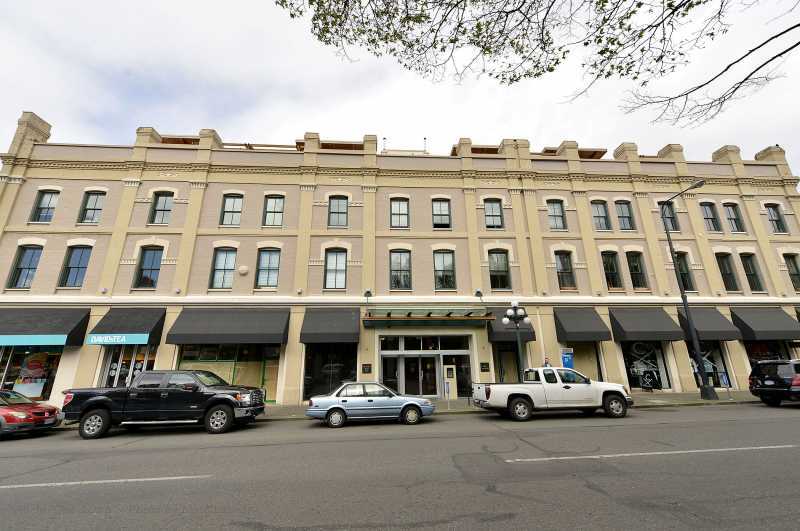 Experience Victoria and all that it has to offer right outside your door! 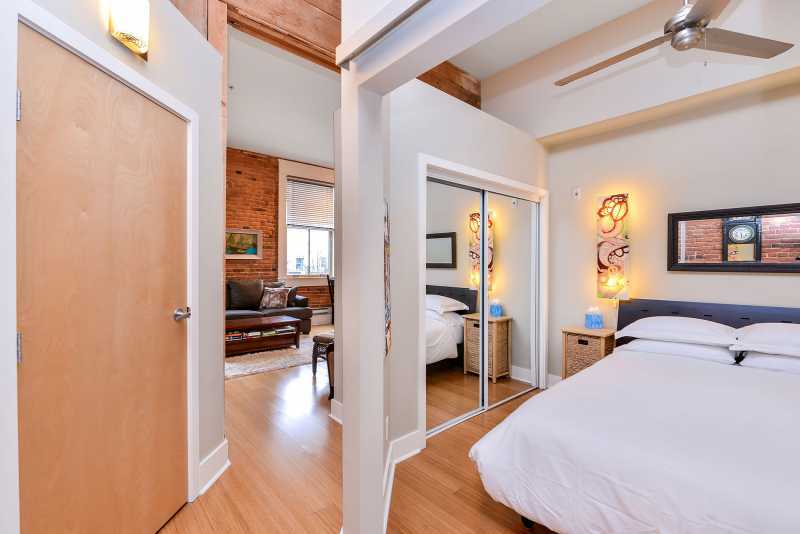 Sleeper sofa for 1 person.